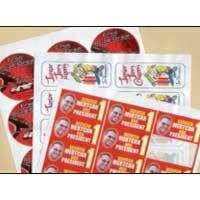 Our company is instrumental in manufacturing a broad array of LabelsÂ for the clients. 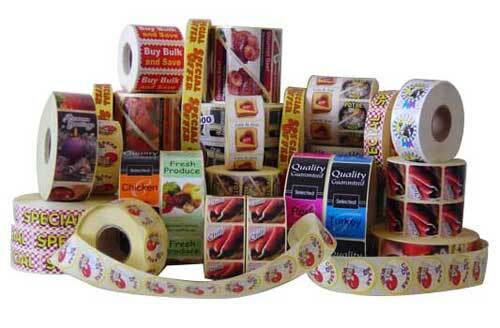 Our product lineup comprises of Printed Self Adhesive Labels and Paper Labels. These Labels are widely used as the promotional tool to highlight a brands. 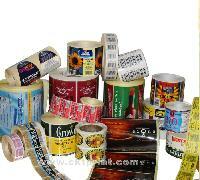 Labels are carefully made up of quality raw material ensuring high durability. We have also made a mark in the industry for our ability to provide customized range of Labels as per the specifications provided by customers. 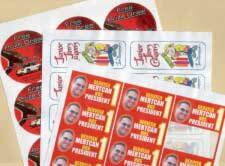 We supply a variety of industrial as well as security labels used for bar-coding and overprinting details. 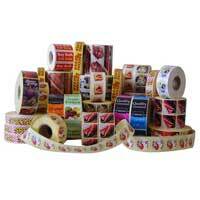 We use high quality label stock which is procured only from the best label stock suppliers in the world. This enables us to guarantee the performance of the labels under the desired conditions. Our Paper Labels are specially designed by professionals to give an apt highlight to name imprinted. Paper Labels are manufactured as per clientâ��s choice as well. We ensure fine clarity and visibility of brand on Paper Labels. 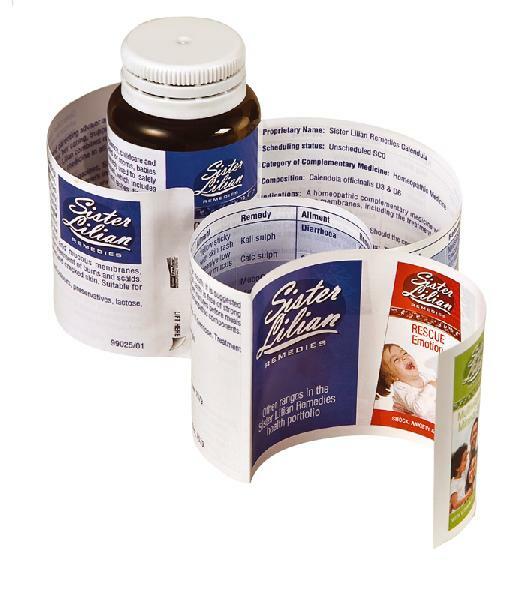 These Paper Labels are offered in different colors and shapes.